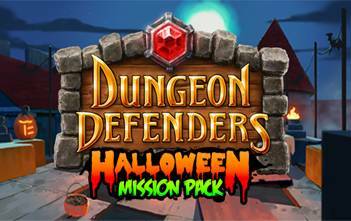 Note: All purchases of Dungeon Defenders PC come with a Steam code to access ranked online play via TrendyNet. Pre-orders for the digital version of the hotly anticipated PC game, Afterfall: InSanity are being taken as of today. Nicolas Games, the producer and publisher of the game decided to lead a unique and unprecedented marketing campaign by surprising everyone with the ‘Afterfall: InSanity $1 pre-order’ project, which in short gives players the opportunity to pre-order the game for a single dollar. Afterfall: InSanity for just $1? Revolutionary and controversial debut method of a new game. The pre-orders can be made directly from the game’s website http://www.afterfall-universe.com. Once the company’s target goal is achieved Afterfall: InSanity will be distributed among the p2p (peer 2 peer) networks such as Torrent. Additionally, 10% of the revenues will be donated to one of the largest charity organisations in the world. However, if the number of pre-orders does not reach the 10 million copy sales target, then the revenue collected will be donated to the charity in its entirety. Besides the game itself, players will receive the soundtrack as an added bonus, and those who will register their order will immortalized as part of the game by having their names included as part of the credits. Nicolas Games is throwing down the gauntlet to the whole industry. ‘As an independent distributor we can afford to try starting a revolution. Being absolute game fanatics ourselves, we want to prove that high-class games do not have to be associated with high price tags. Our goal is to attract players from all over the world and offer them a great deal; if we can get 10 million people to buy our game we will sell it for just 1 dollar. I strongly believe that this news will electrify the whole market and together we will set a new record,’ Tomasz Majka, the CEO of Nicolas Games said. 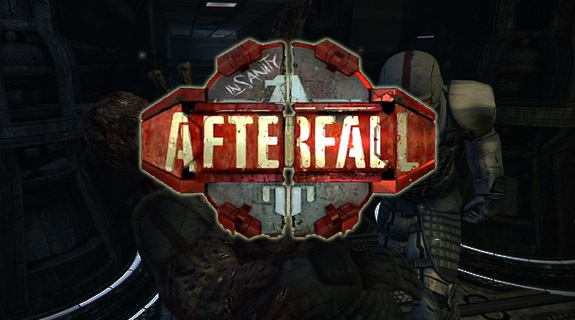 Afterfall: InSanity is the first production created by the Nicolas Games SA, set in Katowice in Poland. Since 2009 a group of young graphic designers, programmers and game designers has been working on Afterfall; meanwhile the word was being spread around the globe about the upcoming survival-horror production gathering a solid base of players who are now waiting for its premiere. ‘The atmosphere of anticipation is our greatest motivation, we will not let our fans down. At the same time we are fully aware of the struggle and effort we as a debuting producer need to put in to attract the attention of players and the media. Our campaign ‘Afterfall: InSanity $1 pre-order’ will help us achieve that and probably cause some controversy around our game as well.’ Patryk Hamerlak, the Marketing Director at Nicolas Entertainment Group said. ‘We want to draw attention. It’s suppose to be a small revolution, for we are not just fighting for the success of our product but also for all of the independent producers and those smaller ones as well. Even if we don’t succeed in our madness I am sure that we will draw enough players to offer the game for a market value price of $33,90,’ he adds. Afterfall: InSanity is a survival horror set in a post apocalyptic Afterfall universe exhausted by the Third World War. The story-line begins in 2035 when the protagonist, psychiatrist Albert Tokaj makes a desperate attempt to leave the shelter inhabited by the nuclear war survivors. The world premiere of the digital version of the Afterfall: InSanity will take place on 25th of November, from that moment on players will be allowed to order the game before its actual premiere with the use of a special digital platform created by Tro Media company from Wroclaw in Poland. Another major player on the market With the premiere of Afterfall: InSanity, Nicolas Games joins the group of Polish producers who create a high-class titles directed towards the foreign markets. The stakes are high; according to PricewaterhouseCoopers the value of Polish games industry is estimated at 0.5mln dollars, whereas the world market, which we aim for with Afterfall: InSanity, has eventually resisted the economic crisis and its value has exceeded 60mld dollars. How much of that cake will the debuting producer Nicolas Games get to taste depends to a large extent on the success of its new production. 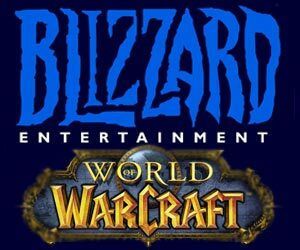 Blizzard Entertainment, Inc. announced a series of special charity auctions featuring server-blade hardware that was originally used during the early days of the company’s award-winning massively multiplayer online role-playing game, World of Warcraft®. Game enthusiasts around the world will get a unique chance to own a piece of World of Warcraft history — original HP BladeSystem servers that once housed hundreds of different realms across North America and Europe. The net proceeds from the auction will benefit St. Jude Children’s Research Hospital, one of the world’s premier centers for the research and treatment of pediatric cancer and other catastrophic childhood diseases. The server blades will be auctioned in batches over the course of four weeks, beginning on October 17, 2011. Auctions will take place on eBay and will be managed by Kompolt®, a world leader specializing in online charity auctions. Interested buyers can find more information on the auction schedule as well as a detailed FAQ at http://www.ebay.com/blizzard. I did it. I finally created a barbarian and she is the awesome character I thought the Barbarian would be. She’s female and her name is Bobothe clown for those of you playing the beta. She has been a bit luckier than the rest of the characters I have created as she picked up Griswold’s Edge within the first few missions. For those of you who don’t know what Griswold’s Edge was in the previous Diablo games, it was one of the rare items that had great stats. My favorite stat that was on this particular sword was knockback and fire damage (imagine lines of flaming zombies flying back against the screen). I have encountered more item classes in the game with her. Grey items are the lowest. White items are standard issue; they come in fine, superior, and masterwork grades. Blue items are the magic items with various traits. Red Items are like legendary unique items in World of Warcraft. Gold items are rare and are really hard to find;you would most likely find these items in public games. Within my first few missions, I noticed the barbarian’s traits that have carried over;good close range melee attacks, area of affect specials, also a leap attack that helps get out of tight corners. You can use a multitude of weapons and your special attacks are fueled on Fury. No. This is not warcraft. And yes I said Fury. The more damage you take the more fury you build. This opens up your special skills menu for battle shouts and other special area of effect attacks. The barbarian equipment is pretty standard with special warrior pieces that drop every so often. 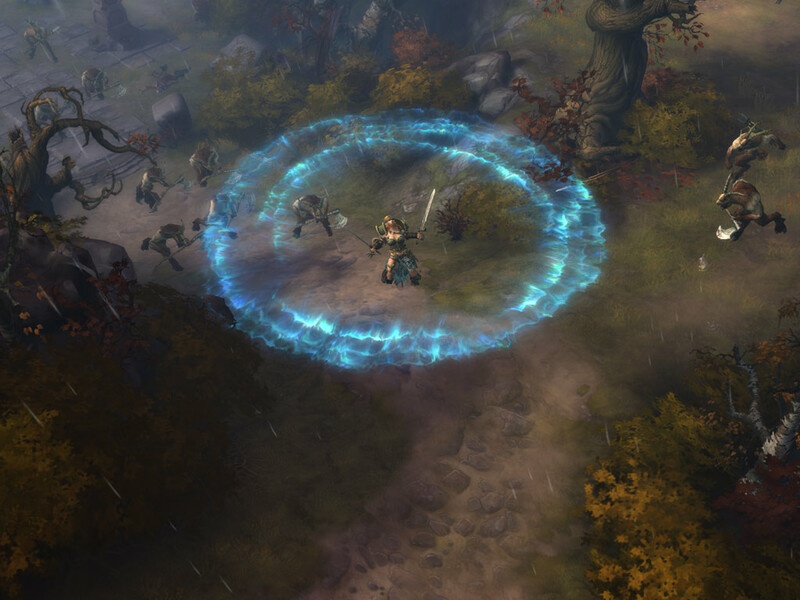 As with previous Diablo games the barbarian can dual wield one handed weapons and pack a huge punch. Extra Life is a annual 24-hour video game marathon that raises money to help kids at Children’s Miracle Network Hospitals. It’s never been this much fun to do this much good. Just click the Register Now! button to get started. You’ll get your own personal page to help your fundraising efforts and track your progress. 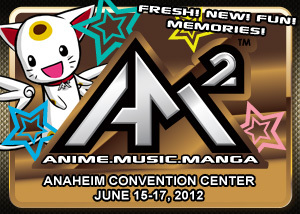 This year’s event begins at 8 a.m. on Oct. 15, 2011. Each participant is asked to raise money by recruiting at least four sponsors to give $1 for each hour of the marathon (that’s just $24 per sponsor). What makes Extra Life so incredibly easy is you can do it from the comfort of your own home. While many churches and schools do lock-ins for Extra Life, you don’t HAVE to go anywhere. What’s more, you can play any game or games you want to during the event. Xbox 360, PS3, PC, even games on your phone count. If you can’t play the full 24 hours on Oct. 15 nobody is going to kick down your door and stick a controller in your hand. You can make up the time later, or even get ahead by playing some of your 24 hours BEFORE the event. The important thing is to make the commitment to help local children get better. All the money you raise will stay at the Children’s Miracle Network Hospital near you. Thank you for taking the time to be a player, a donor or to simply spread the word to other gamers. 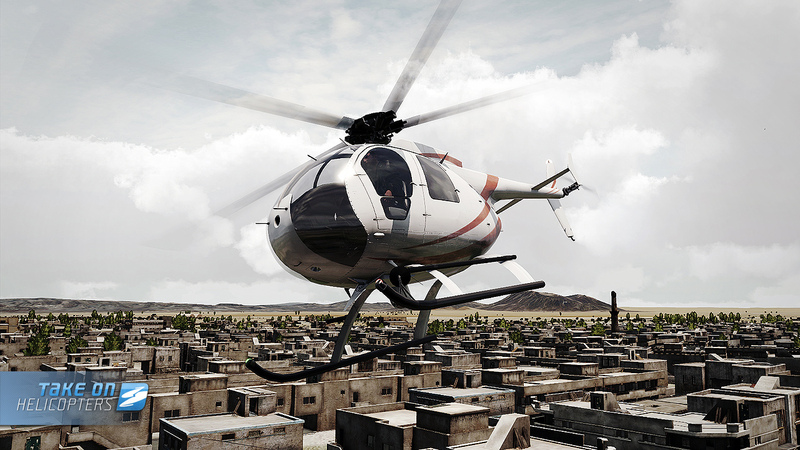 Bohemia Interactive, developers of the upcoming PC game Take On Helicopters are delighted to announce that they will be in attendance at the 6th Annual Paris Simulations Expo held from September 30th to October 2nd at the Museum of Air and Space in Paris. Along with Wilco Publishing, Take On Helicopters will have a presence at a large booth at the Mondial Simulation expo from Sept 30 to Oct 2. Take On Helicopters will discover and have to use their training and expertise to overcome! The video was released to the official Youtube channel. Time is quickly running out to pre-order Take OnHelicopters in time to receive exclusive first access to the official Take OnHelicopters beta program, Access to the beta is very simple, once you pre-orderTake On Helicopters from one of our official Digital Download partners you areofficially registered for the Take On Helicopters beta program, then on October4th you will receive a CD-Key via email, this key unlocks the bonus pre-orderbeta as well as the retail game when it’s released on Thursday October 27th. Got a Kindle Fire? You Need a TekNmotion Intruder Headset! Experience deep, soft bass and beautiful, crystal-clear mid-range sound from a headset that’s also portable, convenient, and comfortable. The over-the-ear cups provide exceptional noise reduction, and fold up for storage in the included travel bag. The Intruder also comes with two detachable microphones and a breakaway cable that also features inline volume control and a mute switch. 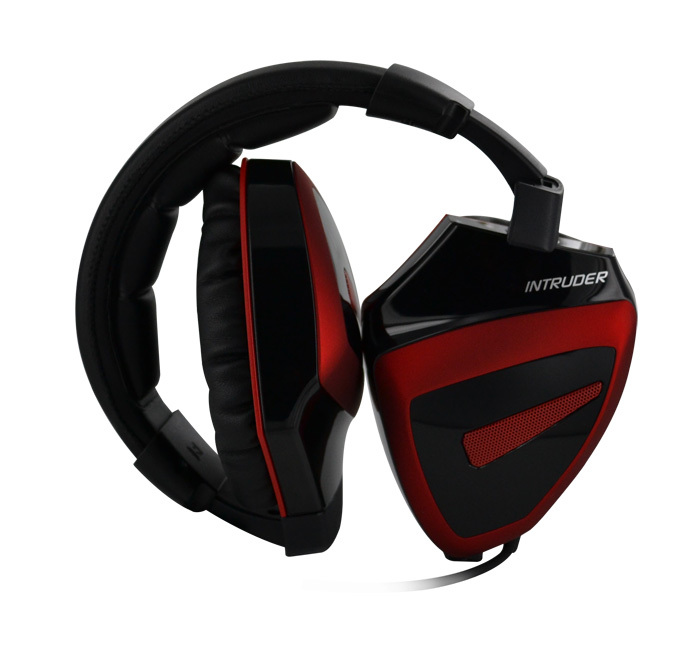 The TekNmotion Intruder headset will be available September 30th for a suggested retail price of $59.99. The Intruder will be available on Amazon.com at Amazon TeknMotion Page.